Sometimes caravans get a bad reputation, but as with anything else, the quality of your caravan will depend on how much time, effort, and money you put into it. Once upon a time, a caravan might have been a cheaper, perhaps even low-quality, type of holiday home, but these days a nice caravan can rival a luxury apartment or custom built house. 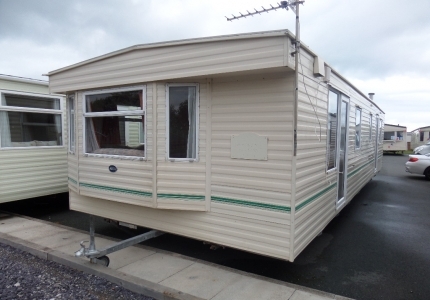 Many caravan manufacturers now use the highest quality materials and most spacious designs when designing their homes. What does this mean? It means you get to enjoy a high-quality home and one that can be delivered and made ready to live in very quickly. 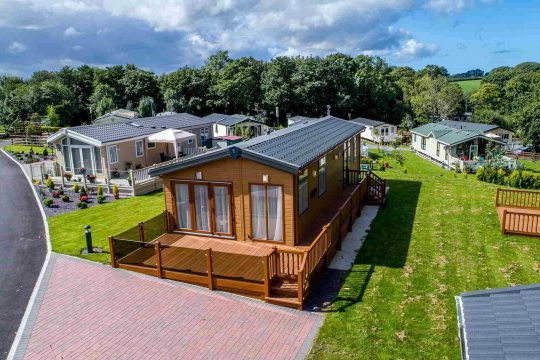 Many people have been opting to use caravans for weekend beach retreats, cabins in the country, and some even sell their houses in order to move to a caravan by the sea. One option would be to select only the finest quality materials when ordering your home. Many manufacturers now allow you to select luxury floors, cabinets, and other things when you order your home directly from them. They can then custom build your caravan to meet your own needs and tastes. Already have a caravan? No problem. 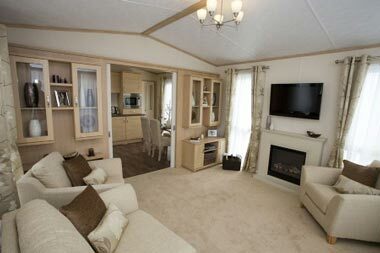 Like any home, caravans can be remodelled and upgraded. One great option is to add decking. Having a nice place to sit outside can really increase your quality of life. Few things are better than enjoying a nice day in the great outdoors, so make sure you consider adding some outdoor space. This is especially true if you happen to have a caravan by the sea. Of course, no matter how much you love being outside, chances are high that’ll you’ll spend a large portion of your time inside, especially when you consider the great British weather! 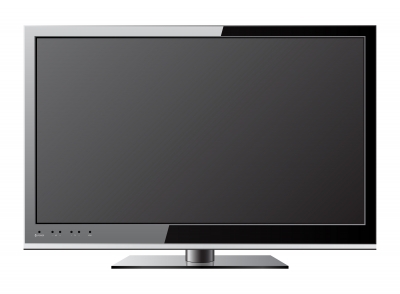 Given this, it’s a good idea to make your living space as comfortable as possible. One thing you can consider is upgrading the flooring. Some luxury wood floors can really add to the look and feel of your home, as can some high-quality carpet. You can also install new cabinets and appliances in the kitchen. If you’re a maverick in the kitchen, you should definitely consider upgrading said space. Some new granite counter tops and a nice tile floor can really add to your home. And if you happen to be using your caravan as a holiday home, an upgraded kitchen is perfect for those special occasions when you want to cook something nice or invite friends over to dine. Another option to consider is upgrading the bathroom. This is all the more important if you happen to have placed your caravan by the sea. If you come home from a long day at the beach, you’ll most likely be covered in sand and worn out from a day in the sun. Why not enjoy a nice warm shower or a long dip in a bath? There are tons of options for to make your static caravan luxurious. It’s your holiday home, so most upgrades can be done without having to ask the park. However, if you’re adding decking or any other outside gear, it’s best to check your park for restrictions.